Integrity and Caring Is Our Business — Call (602) 944-1790Our care consultants are standing by to assist you. When aging seniors or individuals recovering from an illness, injury or surgery need long-term or short-term care and assistance with their daily living activities, home is the most comfortable and convenient place for them to receive care. Every day, our expert team of Nurses, Therapists, Home Health Aides, and trained Caregivers provide quality care to people of every age and stage of life. We provide a wide variety of service to meet the healthcare needs of our community that are individualized to meet the specific needs of our patient. 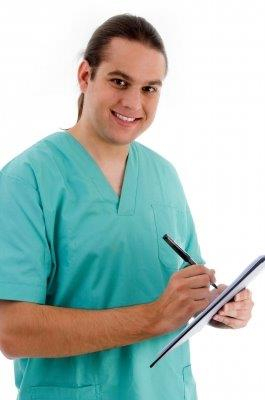 With the most up-to-date care practices, our clinical staff is your partner in recovery and health care management. Home Health Care services will be arranged if your doctor decides that at least one of your medical conditions needs to be monitored. 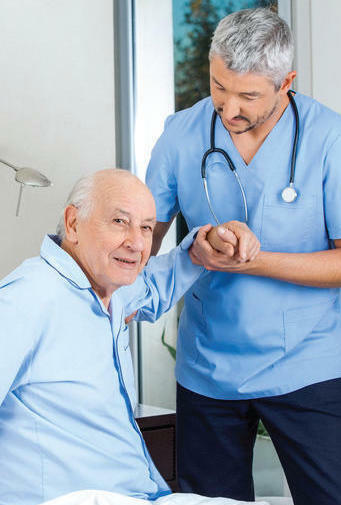 Strong Hold Home Health is an Arizona State licensed home health agency and is accredited by the Accreditation Commission for Health Care (ACHC) focused on in-home healthcare and non-medical living assistance. The agency provide the following services: Skilled Nursing (SN), Physiotherapy (PT), Occupational Therapy (OT) Speech Therapy (ST), Master of Social Worker (MSW) and Home Health Aid (HHA). Also our trained Caregivers provide quality care to people of every age and stage of life. We believe our patients/clients and families turn to Strong Hold Home Health because of our heartfelt commitment to providing care with compassion, excellence, and reliability, our Strong Hold Home Health core values. Home Health care services will be arranged if your doctor decides that at least one of your medical conditions needs to be monitored. For your peace of mind, we have a 24-hour Customer Care hotline for our patients and our skilled Nursing Staff, Therapists and Home Health Aides are there to assist you while you are in the comfort of your own home. Living in your own home can be the most wonderful thing in the world. It’s where you’re most comfortable, where you belong. But sometimes it can get a bit overwhelming and you’d like someone to help out. What better solution than to call our agency. Whether it’s long or short term, we offer quality care. And it can make all the difference. Strong Hold Home Health Inc.